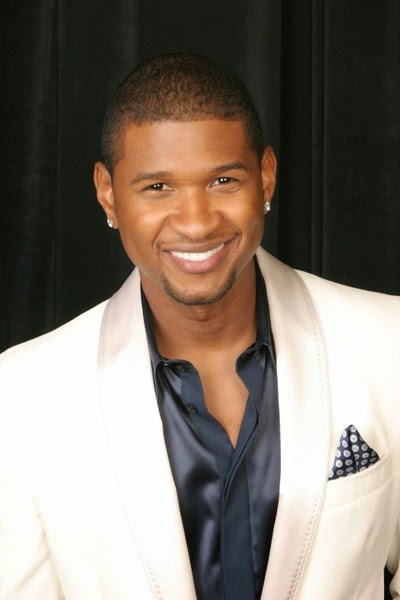 Usher Raymond IV is a well known R&B singer, songwriter, dancer and actor, who has won many Grammy Awards. Celebrities are always in the spotlight and will become an icon to many of their fans. Therefore besides being friendly, the appearance and looks are quite essential things for a celebrity. 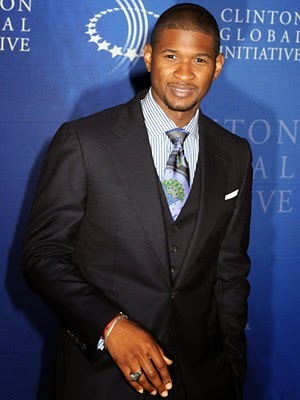 Clearly Usher does not have any problems with his appearance and how to dress. He has a dynamic and a strong look, besides that he is trendy and fashionable. For a singer and performer to stay in good condition is definitely a must. Working out is an efficient way to train the body and mind. Not all celebrities will do it, even though in my opinion some of them do need to work out. Luckily Usher happens to love working out. 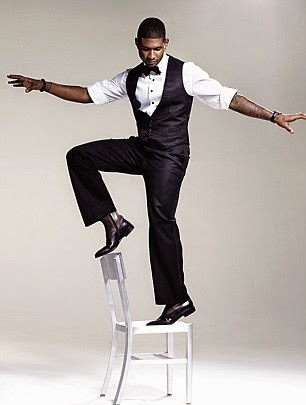 The progress and his work out been has been illustrated on the Men's Health magazine featured Usher on the cover. 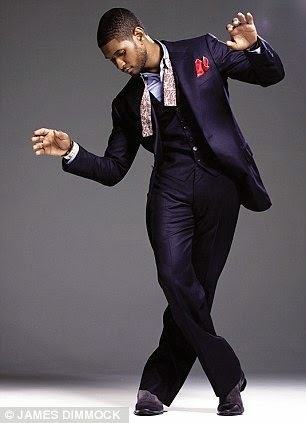 Usher is actually one of the best dressed R&B singers, who loves fashion. 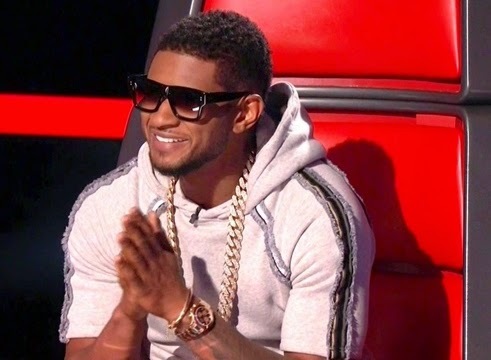 It is basically a common knowledge by now that Usher loves watches. He has been collecting watches from the period that he had received them as gifts. 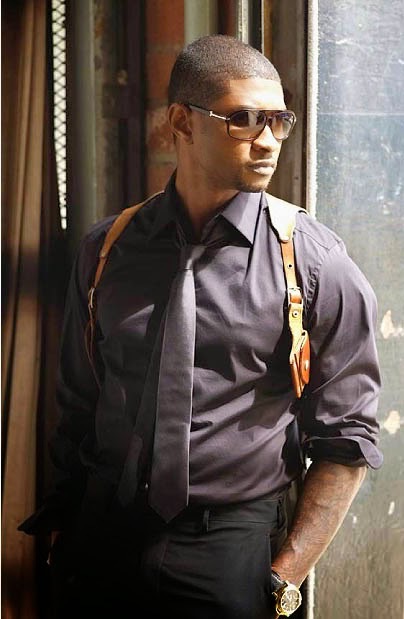 The first watch Usher had received was a Cartier from the producer Jermaine Dupri. It was all steel Cartier de Santos watch with no Diamonds. The first watch Usher has bought for himself was the Rolex. 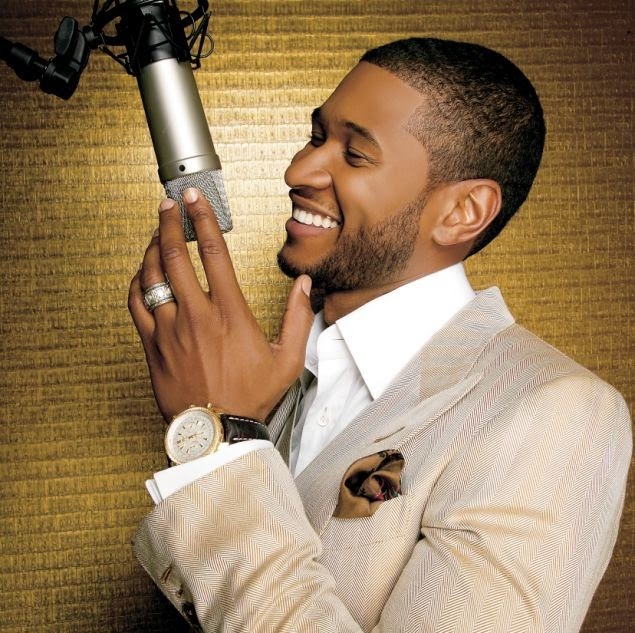 According to Usher the Rolex represented success and by adding Diamonds to it then "you are the ball". 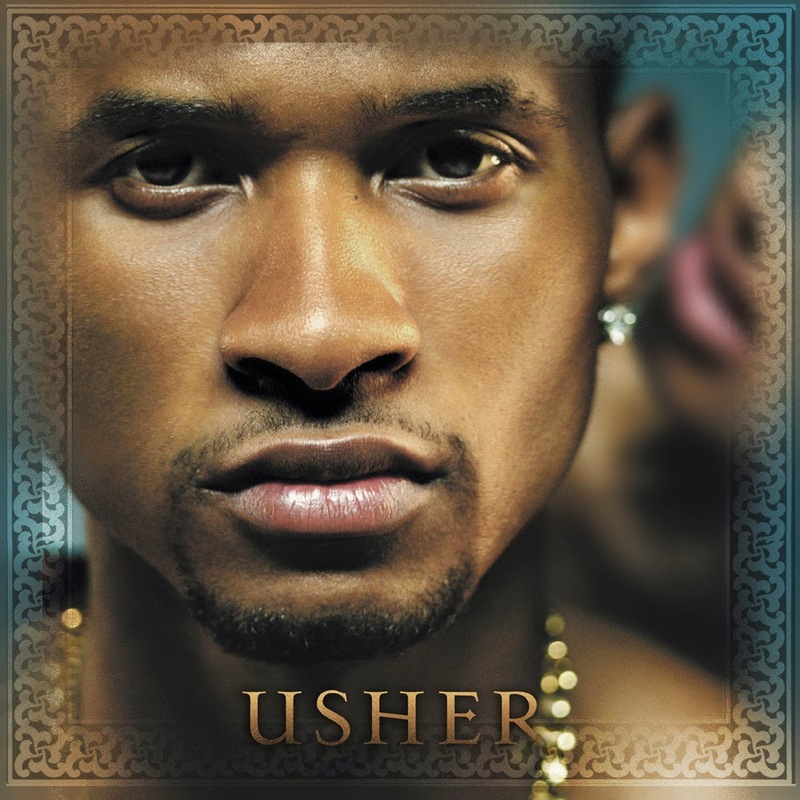 Although Diamonds will give the sparkling bling and flash to a watch, Usher did not feel the need to have Diamonds in his watch. 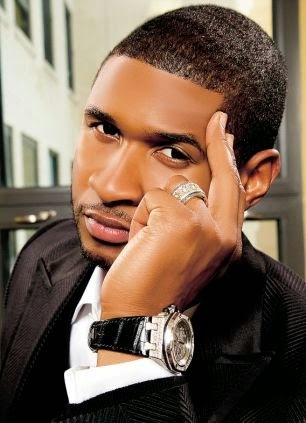 It is occasionally cool to add Diamonds into a watch, but it seems that Usher is not too keen of Diamonds. He values the weight more than the bling. Let's face it, there are timepieces, that do not need Diamonds. These timepieces are just exquisite, astonishing and sophisticated the way they are. Adding bling to it, will just ruin the design and creation. 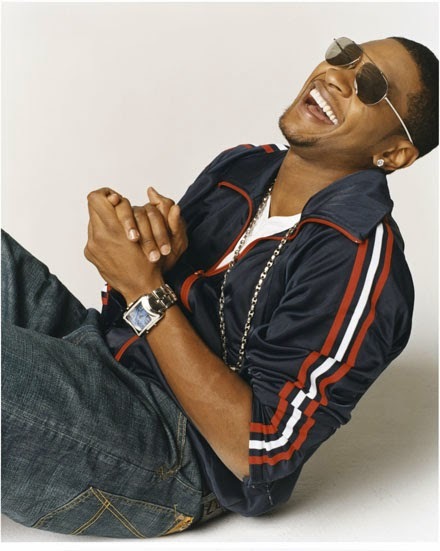 Apparently Usher forget to mention to his friend Damon Dash that he was not keen of Diamonds. Damon Dash is one of the owners of Tiret New York, which is a luxury watchmaking company and jeweller based in New York and founded in 2004. Damon came up with the concept of this one of a kind time piece. 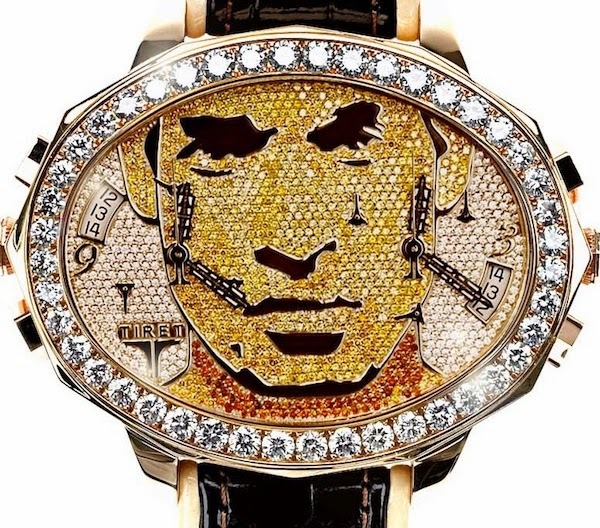 A watch displayed Usher's face taken from the album "Confessions" featured with all Diamonds. The exclusive Usher Tiret luxurious timepiece has an oblong oval shaped case. 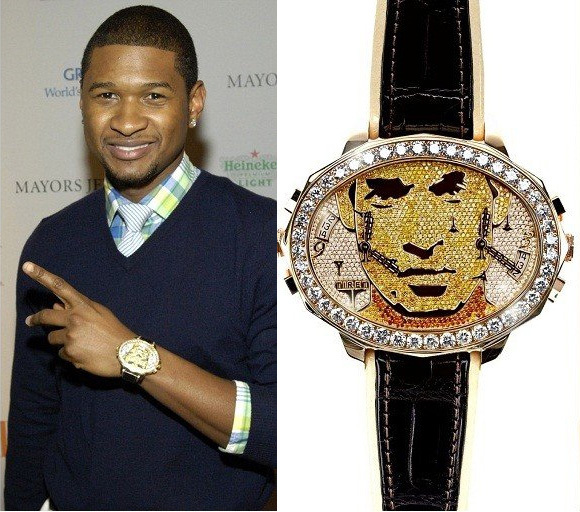 Usher self portrait is featured in Diamonds on the dial just as on the top of the case. 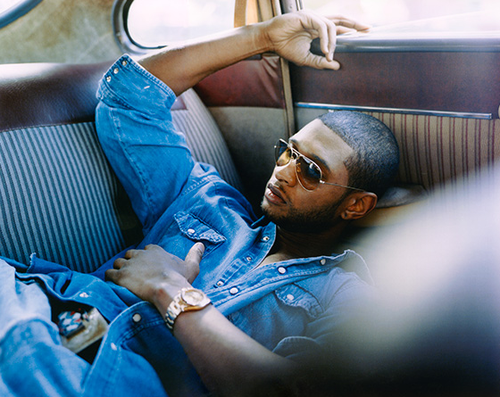 Usher exclusive Tiret watch features 10 carats of white and yellow Diamonds. All over the watch there are 1106 precious stones. 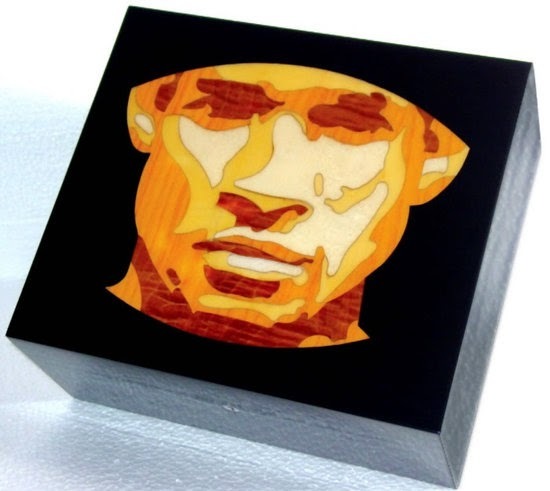 The exclusive Tiret bling timepiece has Black leather straps and comes with a Box featuring Usher's face on it. The Usher Tiret Diamond watch contains two ETA Chronograph Quartz movements. This technical instruments on the watch allow it to simultaneously to keep time in two different timezones. 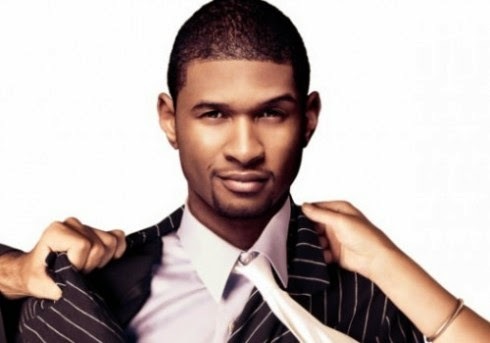 This will definitely come handy for Usher when he has to travel. 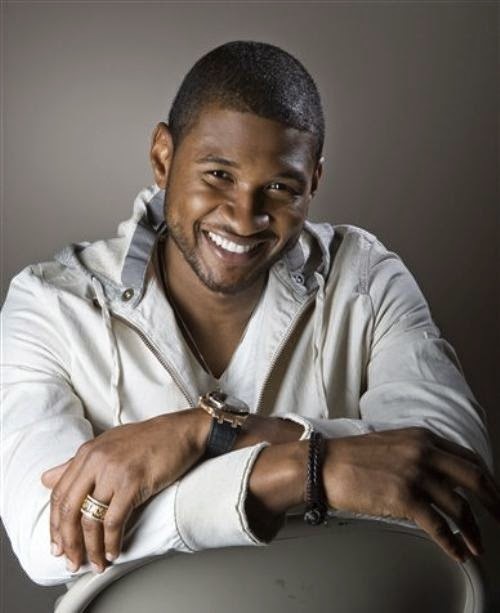 Believe it or not, even though Usher does not like Diamonds, he admitted to have worn the Tiret bling timepiece a few times. The Usher full bling Tiret watch might have been over the top when it comes to the Diamonds. Surprisingly the blatant use of the Diamonds has basically influenced the watch positively, because the Usher exclusive Tiret Diamond watch get to be shown in a Diamond exhibit at the Natural History Museum in London among others.